Hello art lovers! Samasta Lifestyle Village is bringing you the new exciting event called Samasta Weekend Market. 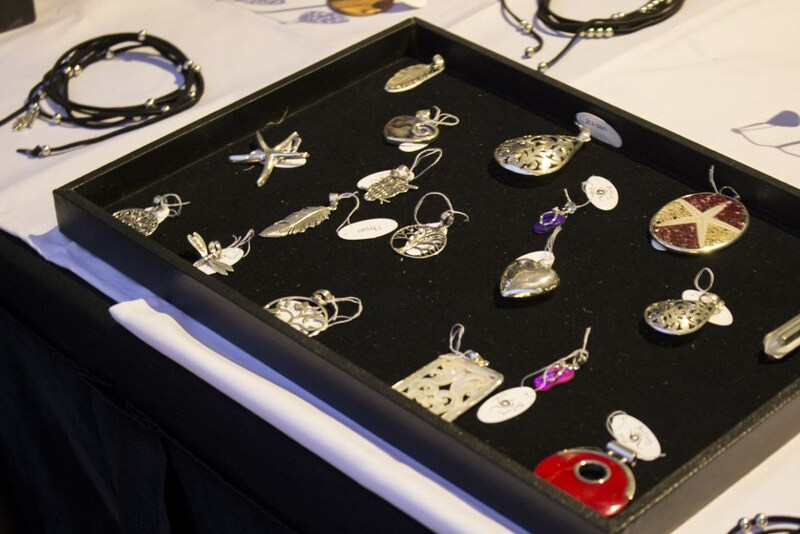 This event held every weekend (from Friday to Sunday), starting December 2016 until February 2017. 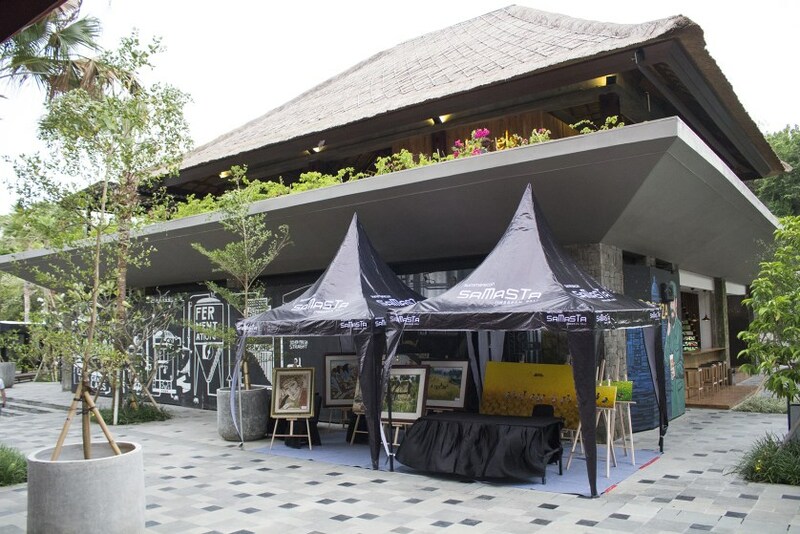 You can visit Samasta Weekend Market at the outdoor area of Samasta Lifestyle Village. 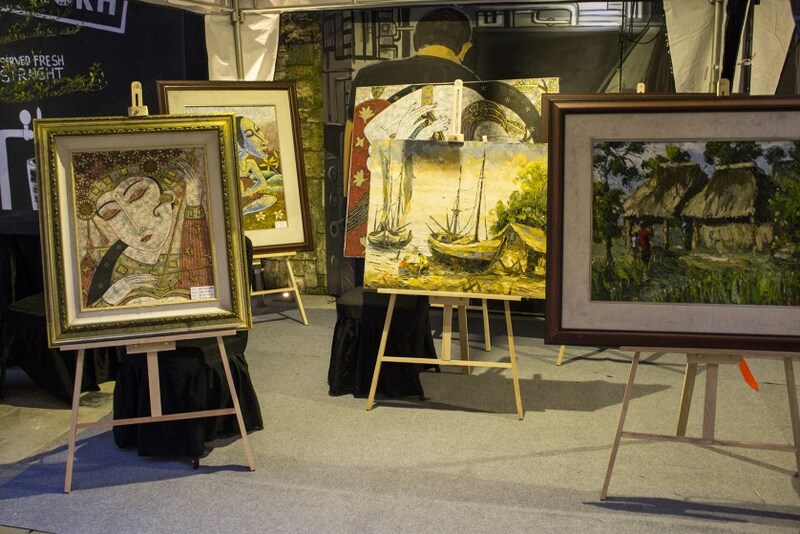 Every weekend, you can shop any art collections from Bintang Silver (a unique jewellery collections that made from silver), Etnic Furniture & Caricature Painting, Natural Art by Ketut Art, dan Painting by Anom Gallery. 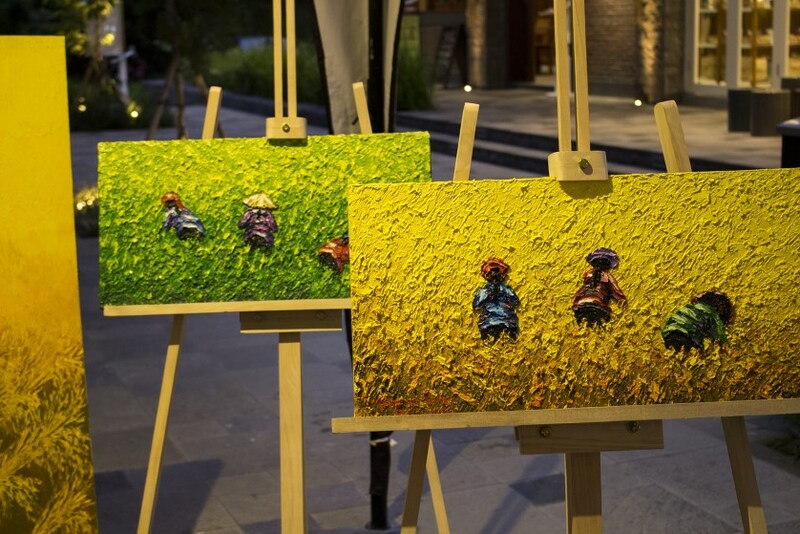 So, if you're looking for paintings, we suggest you to visit Ketut Art and Anom Gallery. 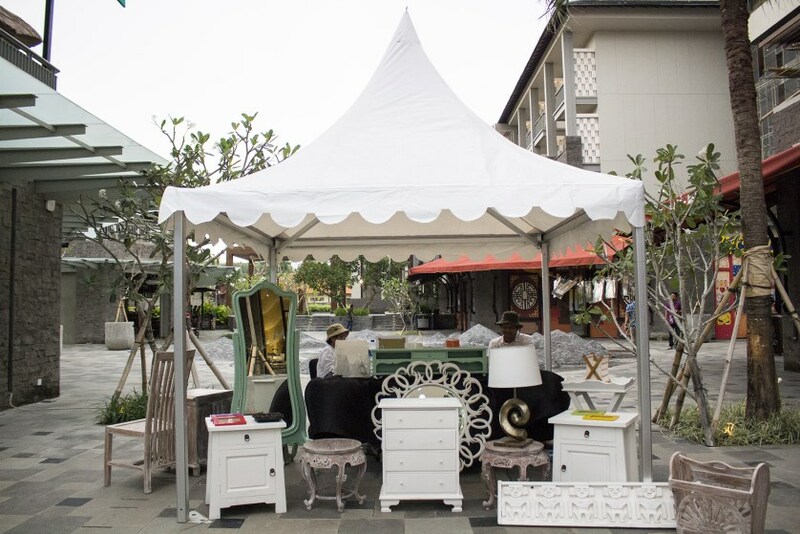 Also, you can make your own caricature or a picture of someone you love at Etnic Furniture & Caricature Painting. This event is still running until February 2017. So make sure you will be there this weekend and more weeks to come!